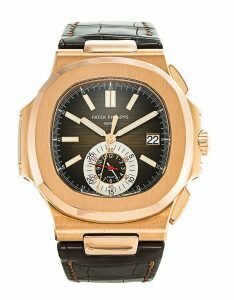 Luxury Swiss watches like Patek Philippe are built to last forever. 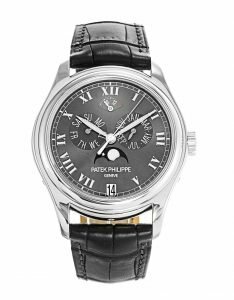 With care and regular servicing, a Patek Philippe watch will keep time correctly as if it is a brand new watch. 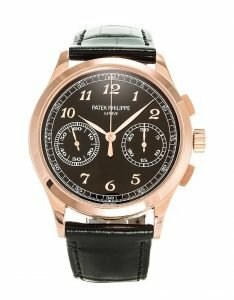 Patek Philippe is one of the most iconic Swiss watch brands in the world. Since foundation in 1839 at Geneva, it has been producing quality luxury watches for decades. 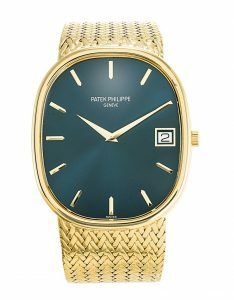 Buying a second-hand Patek Philippe for an affordable price is considered as a significant investment. 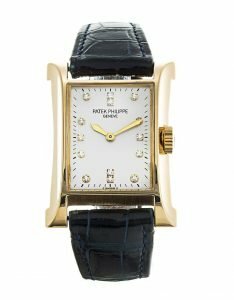 With years of experience in the luxury watch industry, we are one of the most trusted watch dealers in London. 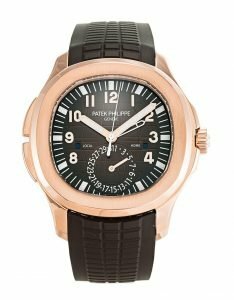 From Patek Philippe Nautilus to Patek Philippe Complication models, we have a collection of all Patek Philippe models to suit your personality and budget. 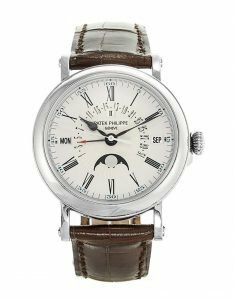 If you are planning to buy a watch today, visit our London showroom and our watch experts will assist you to find a timepiece for an unbeatable price. 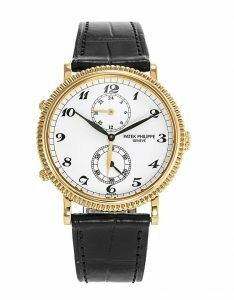 Why Buying A Second-Hand Patek Philippe Watch? 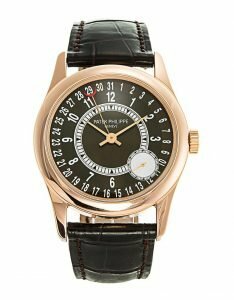 Patek Philippe & Co. is a Swiss watch manufacturer founded in 1851, located in Geneva and the Vallée de Joux. 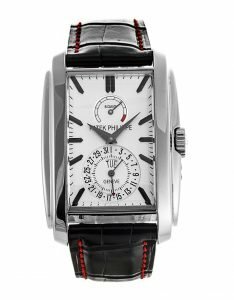 It designs and manufactures timepieces and movements, including some of the most complicated mechanical watches. 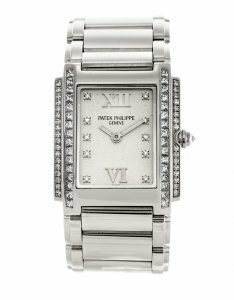 It is considered by many experts and aficionados to be one of the most prestigious watch manufacturers.